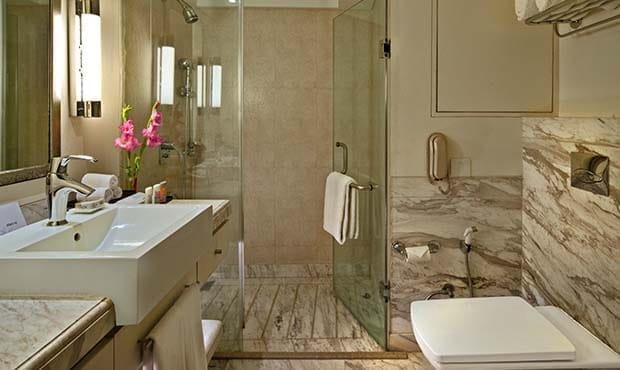 Fortune Park, Ahmedabad offers 77 guest rooms including 52 Standard Rooms, 18 Fortune Club Rooms and 6 Suites Room and 1 Grand Suits Room for the differently abled. The well-appointed rooms, complete with thoughtful modern amenities, ensure a comfortable stay for the discerning traveler. 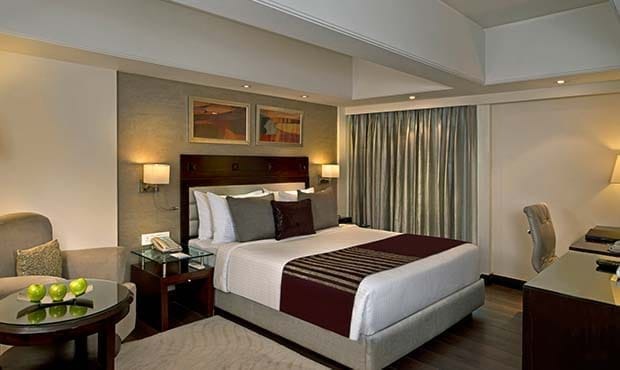 These are spacious rooms that provide for a comfortable stay and come with an option of king size or twin beds. The Fortune Club Rooms, with more space, are stylish and well-appointed, featuring a large work desk with chair, a wardrobe, complimentary Wi-Fi, thermostat control air conditioning, and come with an option of a king size bed or twin beds. 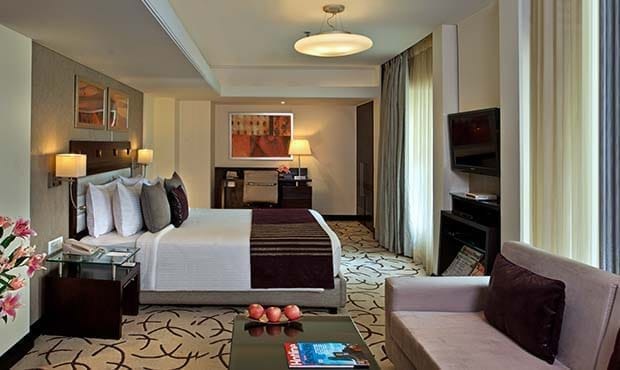 Executive Suites have been tastefully designed with a well-thought out plan to create a unique ambience where guests are indulged in an elegant setting. 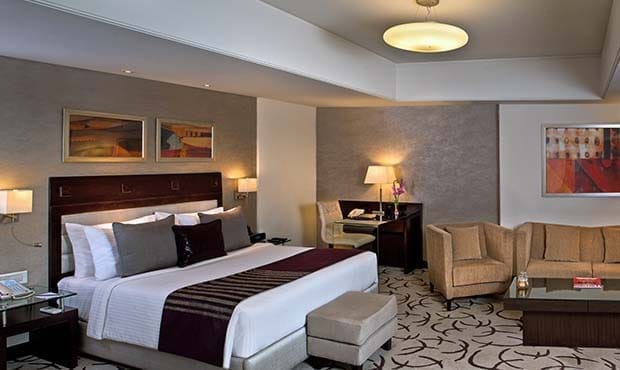 The spacious Grand Suite is well equipped with modern amenities and bespoke service facilities like complimentary Airport transfer and use of gymnasium amongst others. We let you experience the stay with ultimate finesse and comfort.